An effectively localized website helps you to reach out and communicate with international audiences. However, website localization is a challenging task that requires keen knowledge as well as industry and cultural expertise. CCJK delivers highly efficient solutions that give you an impactful global presence. From the very first to the very last, our dedicated team is fully equipped to meet all your customized demands. Our comprehensive localization solution involves translation, adaptation of graphics, complete optimization of your web, voiceover and subtitling services. All the marketing efforts risk going in vain if your prospective clients don’t know that it exists. CCJK helps you in optimizing your search results after an in-depth analysis of search volumes. We ensure that your search terms are optimized which will help you gain higher search ranking, increased click rates and as a result, you will receive a better ROI. 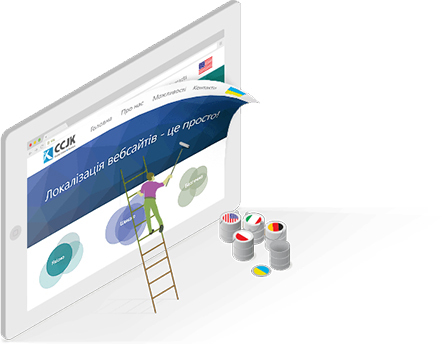 CCJK provides complete, comprehensive and effective solution for software localization. 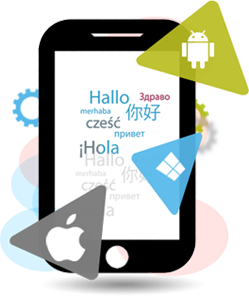 Beginning from consultation to localization and optimizing functionality, we are there with you every step of the way. We put in extra effort to ensure that your localized software is accurate in terms of linguistics and culturally appropriate. A software localization requires different processing for effective translation. Our team works in a manner that is consistent, cost saves you considerable time and resources. Our localization engineers simplify the process of software localization by breaking it down into simpler components which helps us to execute the task more efficiently. Whether we are working on mobile apps, games or scripts we ensure that our results are highly accurate and culturally appropriate. We use advanced technology and the most experienced native professionals that give you one of the best software localization solutions in the industry.